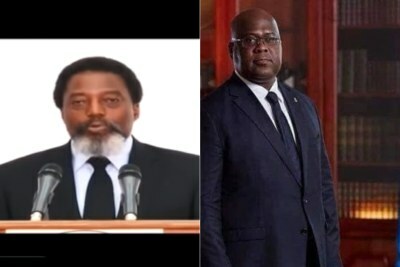 DR Congo has a new president. Yet below the surface of this monumental shift, much has not changed. 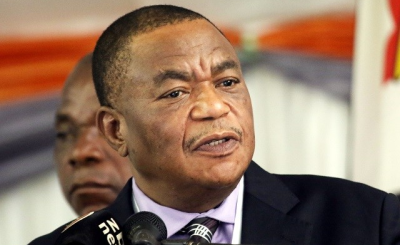 The former ruling party Front Commun pour le Congo, still maintains its firm grip on power writes Kris Berwouts for African Arguments. 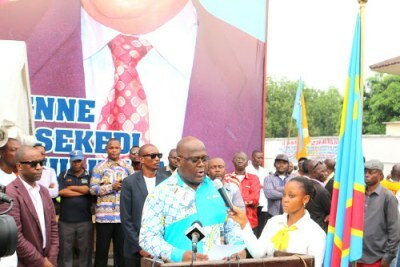 Congo-Kinshasa: DRC Poll Reactions - a Sign of Better Standards - or Double Standards? 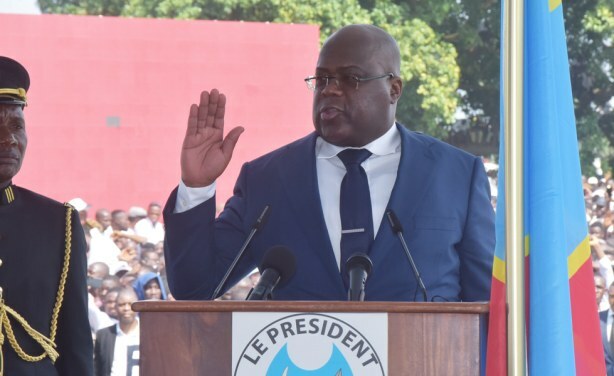 Congo-Kinshasa: Who Is Felix Tshisekedi?